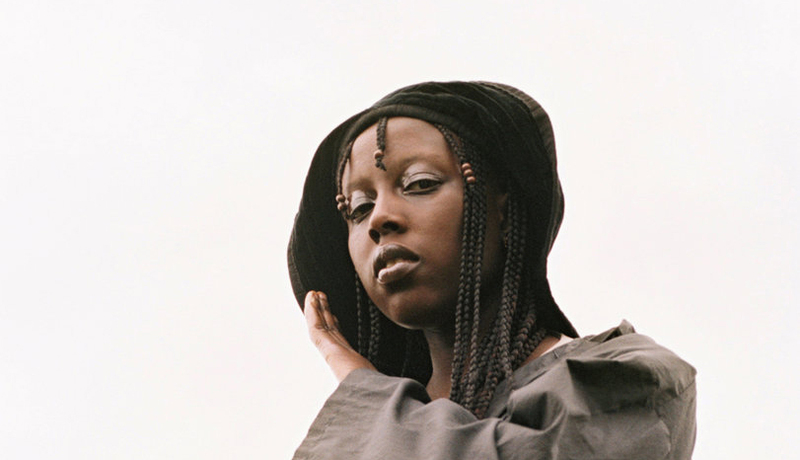 Following the 'Lagata' EP last year, Klein is now preparing a new release for Hyperdub. The 'Tommy' EP is to be released September 29, and a first cut called 'Run Reprise' is now published - watch below. Klein's performance at Le Guess Who? 2017 is curated by Jerusalem In My Heart, who a.o. has also invited Moor Mother, Dedekind Cut, Nadah El Shazly, and Matana Roberts.